Your lone workers and machinery are important in the day to day operation of your business. 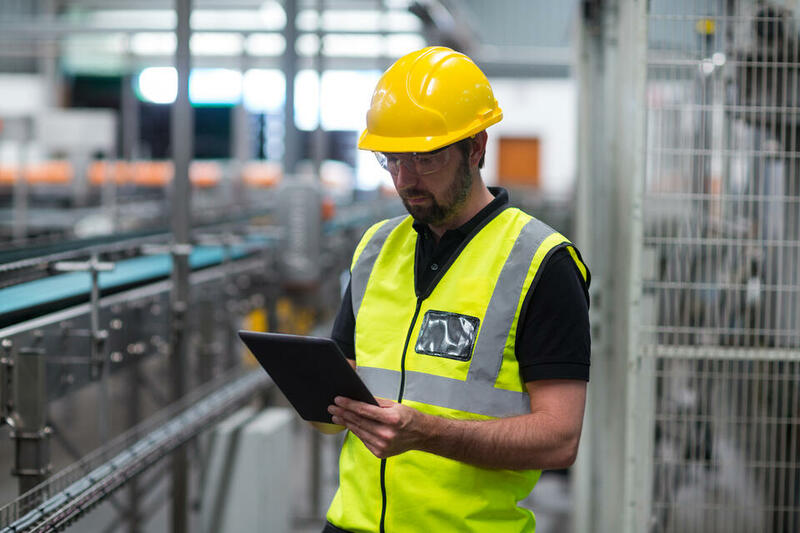 If your lone worker has an accident or a critical machine fails, your response team needs to know in seconds to manage the incident and mitigate further risk to your business. Failing to deal with critical alarms can have serious ramifications that can damage your business's reputation and hurt you financially either through fines or loss of earnings from production failures. Our solution enables you to implement a simple step by step process to help manage your critical alarms through automation. 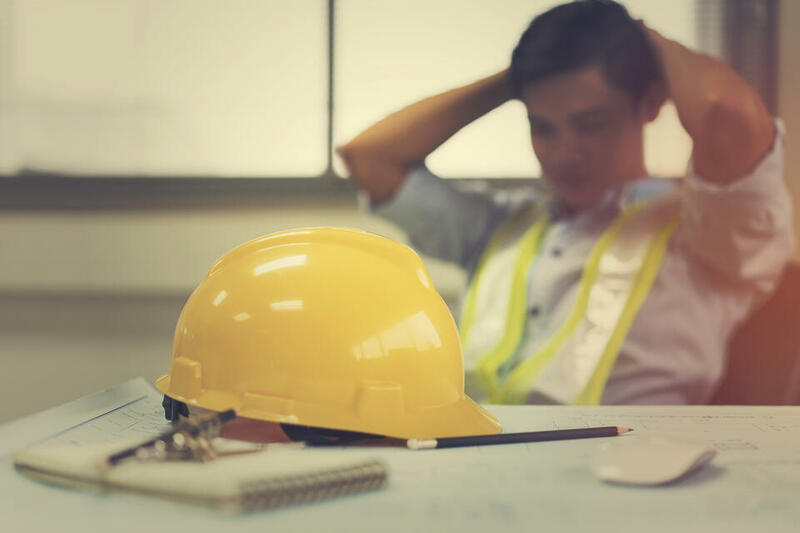 When a member of staff has an incident or a critical machine fails, your response team needs to know quickly so it can be dealt with before it escalates into a bigger issue. 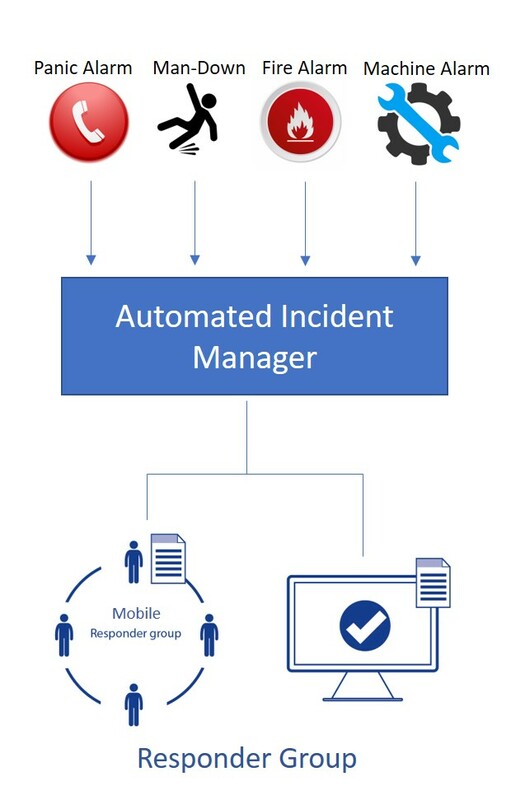 Implementing Automated Incident Manager will help your team manage your critical alerts more effectively. Lone workers are connected to the Automated Incident Manager by a lone worker handset. Your machines link via a number of possible inputs including; relay, OPC, Serial and others. The response team receive the alarm information on an application on a PC or their mobile device - which could be a smartphone, radio, DECT Phone or IP Phone. Once an incident is triggered, alarms are automatically delivered to the designated response team via the Automated Incident Manager. 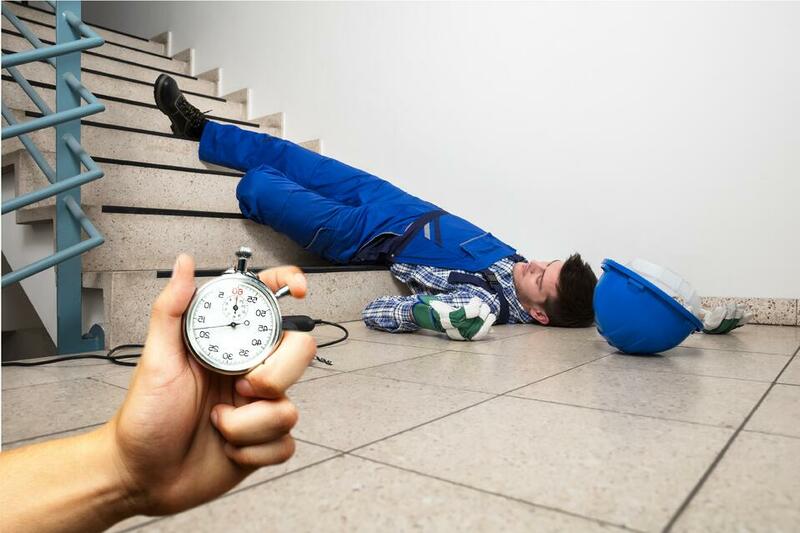 When a lone worker has an incident, they can raise an alarm either manually or automatically via their lone worker handset. A machine will deliver a fault message either directly or via an alarm monitoring software. Alarms received by Automated Incident Manager are processed and distributed to the corresponding team within seconds. 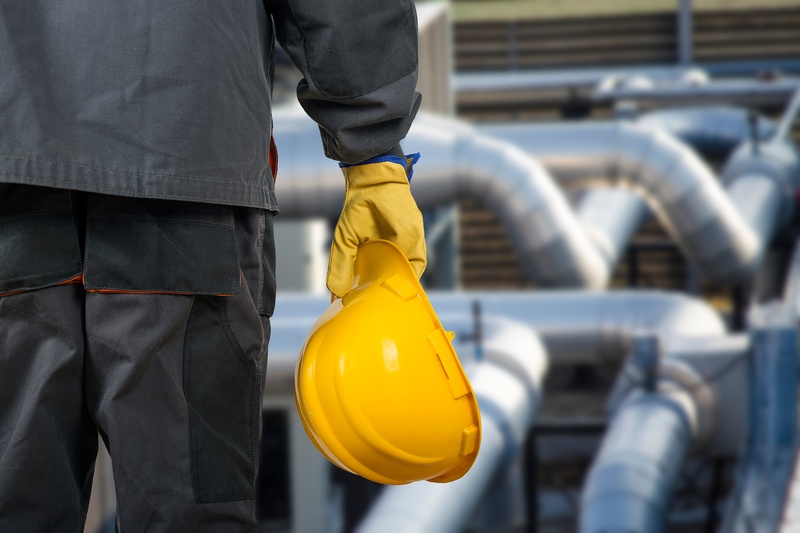 So for instance, a lone worker accident that occurs at one particular site would alert a ‘local’ response team to that site. Similarly, a machine failure would alert the response team that can fix that specific machine. Alarms are presented to the response team directly on an application on PC and to mobile handsets. The alarm information contains details of the machine or lone worker that generated the alarm, to enable the response team to act or investigate further. These include; what machine or lone worker, location, and type of fault. The response team need to acknowledge receipt of the alarm and act. Accepting the alarm is possible directly from their mobile handset or PC and will update the rest of the response team to make them aware the incident is being managed. Alarms that aren’t responded too within a pre-determined timeframe are escalated. Alarm acknowledgement is fundamental to any critical alarm process and ensures that someone always responds. Now that the correct member of the team is aware of the incident, they can deal with it without delay. Once the incident is under control and the lone worker is safe or the machine is fixed, the alarm can be closed. Once done, the rest of the team are informed that the alarm is closed. Keeping the response team updated when alarms are acknowledged and closed, ensures that an unnecessary number of the response team get involved with the incident. 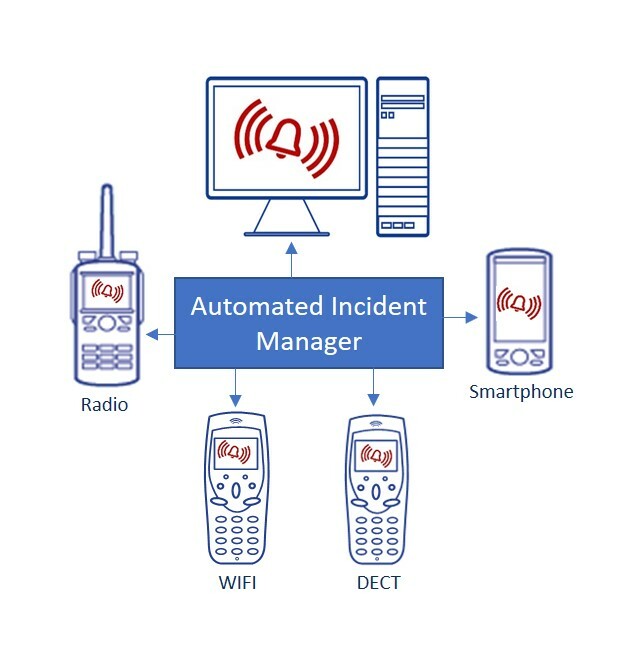 The Automated Incident Manager can present alarms to many different communication platforms including Smartphones, DECT, WiFI and Radio handsets. Alarms can be presented on your existing communication platform, which means you can keep existing equipment and your teams won't need to carry another device to respond to critical alerts. 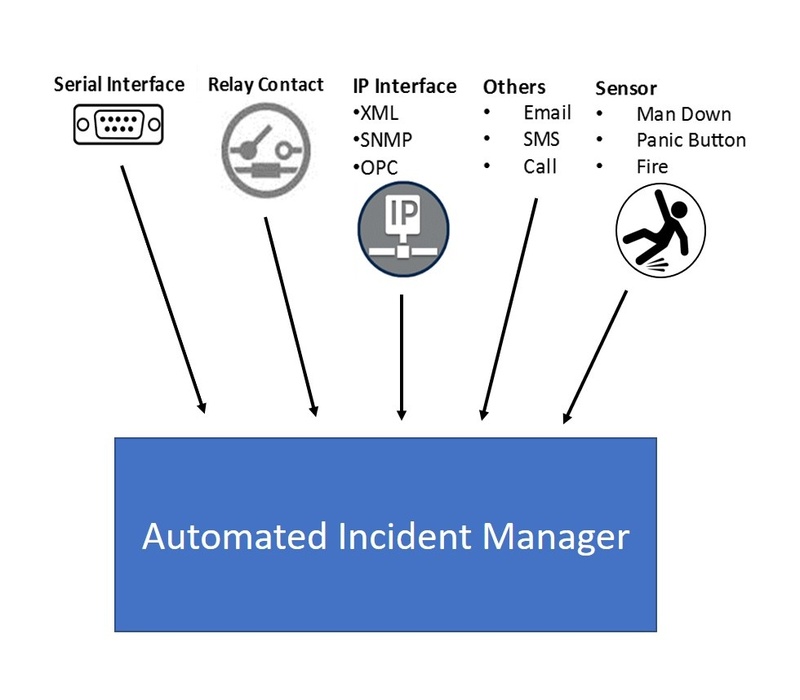 The Automated Incident Manager has different inputs that enables you to connect your different machines or equipment. This helps you to monitor a wide range of equipment across all your plants on one easily accessible platform. Critical alarms won’t be missed as teams no longer need to carryout various system checks in different locations across your plant. This gives you much more control over your assets and provides your team with more time to deliver more for the business. Automated Incident Manager is highly scalable and can be used right across your business in different plants and remote locations. 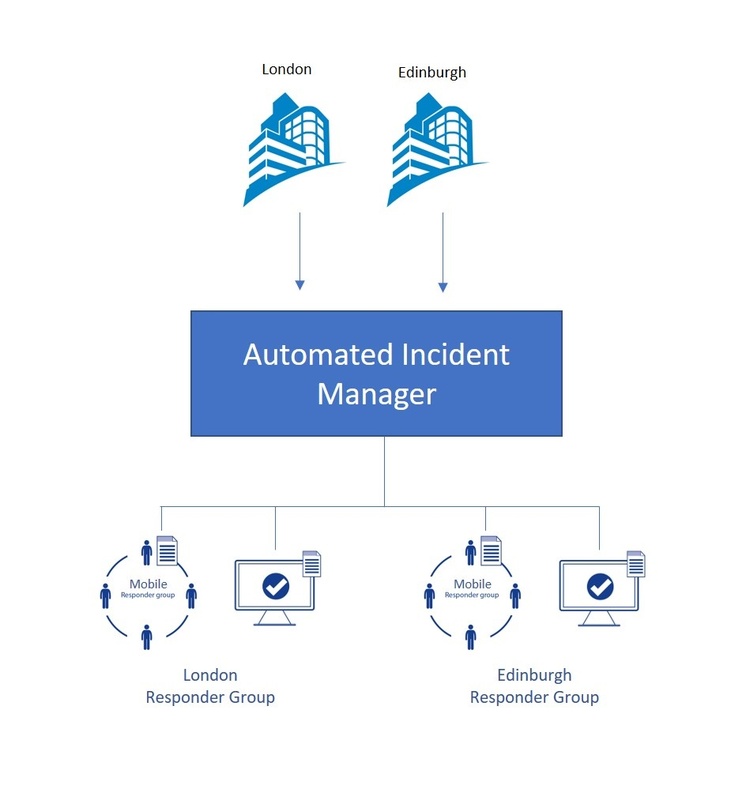 As you can see alarms generated in Edinburgh can be reported in a centralised solution and distributed to a local response team. What are the risks of not responding to a critical alarm in time?